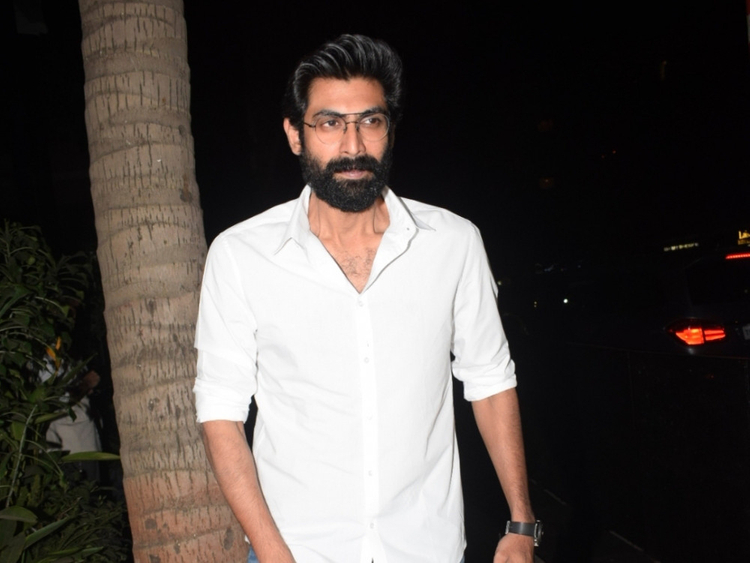 Actor Rana Daggubati, who used to be an avid reader of Amar Chitra Katha books in childhood, has now come up with an Amar Chitra Katha learning centre called ACK Alive in Hyderabad. The ‘Baahubali: The Beginning’ actor has teamed up with Amar Chitra Katha (ACK) and Kishore Biyani of Future Group to create the centre. “I discovered Amar Chitra Katha like the rest of India. These comics were my favourite storytellers in childhood. Soon enough, I realised that these weren’t just stories or comic books, these were carriers of our ethos and values,” Daggubati said. Daggubati announced the centre on his social media by uploading a video in which he gave his followers a walkthrough of the place. “I grew up on Amar Chitra Katha ! The treasure trove of stories,” Johar said. On the film front, Daggubati will next be seen in ‘Housefull 4’.